Businesses are rapidly moving from in-house to cloud-based IT, or at least to a combination of in-house and cloud, but how can they maximize safety when flying high and enjoying the cost savings and benefits of cloud technology? SIEM (security information and event management) is the premier cloud security software of our time, combining as it does SIM (security information management) and SEM (security event management) into one integrated whole. 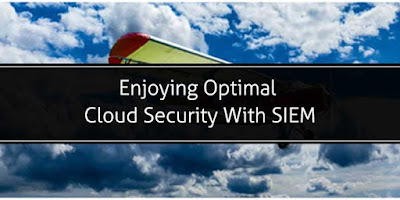 The security benefits of SIEM are well agreed upon, although there is an ongoing (and sometimes heated) dispute over the pronunciation of SIEM (silent e, like “sim,” versus silent i, like “sem). SIEM software gathers data from multiple sources, across your entire IT system, and consolidates it. SIEM then monitors this unified data block from one location, which makes it far less likely to miss a security event or not notice unusual trends or patterns. 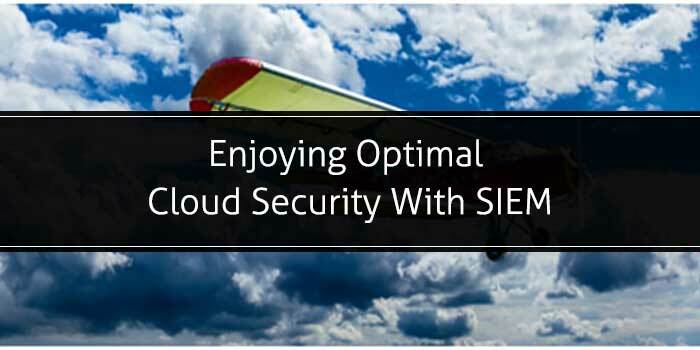 SIEM is the “holistic” approach to cloud data security. SIEM’s value largely stems from its ability to monitor systems and react to threats in real time, or very nearly real-time. This means data is gathered, stored in a central repository, analyzed, and reacted to within seconds. Thus, SIEM lets cyber security personnel take defensive action rapidly, and as cyber attacks and data breaches can do great damage in a matter of seconds, this “speed factor” is obviously a huge benefit. And you will be able to view automated alerts on your cloud SIEM dashboard, where it can be presented visually as charts and graphs, and/or receive alerts via email. With SIEM, data relevant to compliance issues is automatically collected, and reporting can be automated as well. This immensely simplifies and speeds up the tasks of compliance managers and makes it much less likely that an oversight will leave you exposed to fines or undue legal liabilities. SIEM not only gathers data for short-term use, it also stores “historical data” long-term and correlates that data over a period of time. This puts you in a good position as to both compliance audits of years past and as to the ability to discover a data breach that may have occurred in the past but not yet been detected. Forensic analysis capabilities can cross-search logs and nodes over a long period of time, saving you time and effort when conducting an investigation. The bottom line is that cyber security is the number one concern of businesses moving to the cloud and the number one fear that keeps them away from the cloud, but SIEM systems vastly improve cloud security for small and large businesses alike. 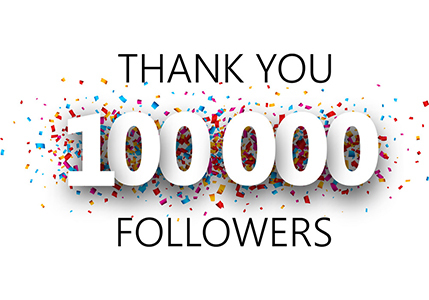 Joshua Nelson is an influencer marketing pro with brownboxbranding.com who is passionate about building authentic relationships and helping businesses connect with their ideal online audience. She keeps her finger on the pulse of the ever-evolving digital marketing world by writing on the latest marketing advancements and focuses on developing customized blogger outreach plans based on industry and competition.